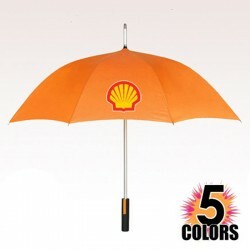 Orange is an attractive color. 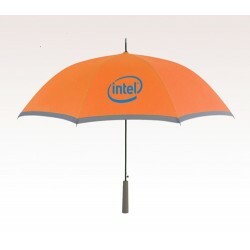 So a brand imprint on an attractive umbrella that certainly stands out from the crowd. 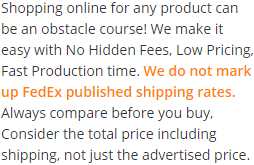 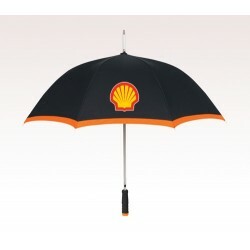 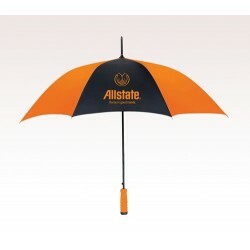 The custom orange umbrella is an exceptional color to imprint your brand name and business logo. 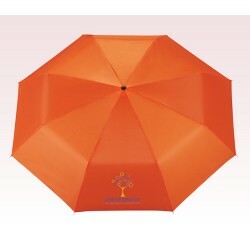 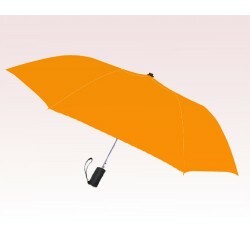 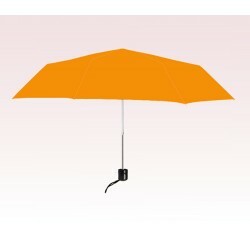 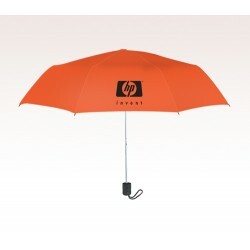 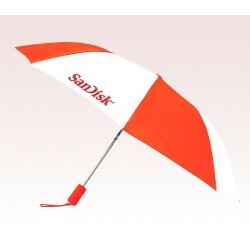 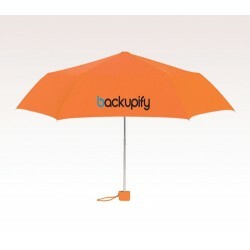 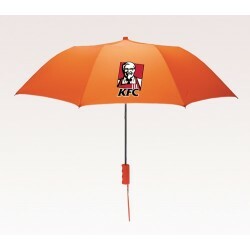 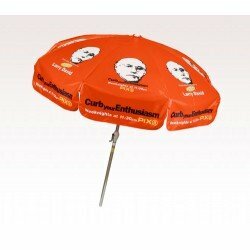 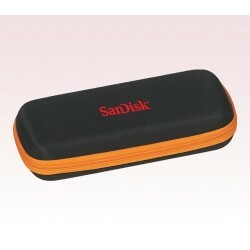 The promotional orange umbrellas are available in different colors and designs. 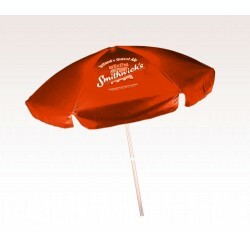 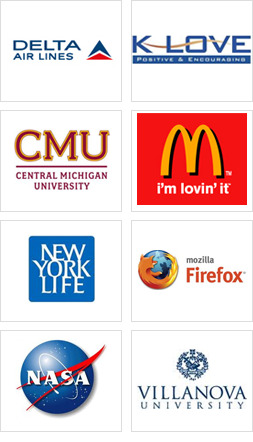 Hence they could be selected for all occasions as a trade show gift, an employee incentive or a corporate gift. 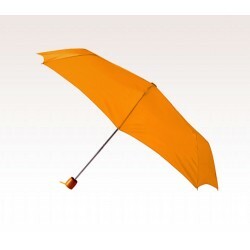 These are durable umbrellas made from the finest materials. 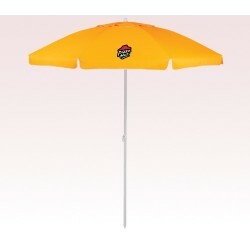 You can try out these personalized orange umbrellas on special sport events or musical concerts to promote your brand name. 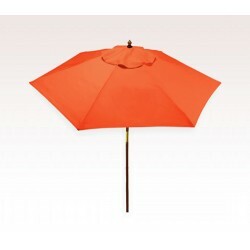 Retail business, beauty products, soft drink companies etc can make use of the orange umbrellas to promote their brand.